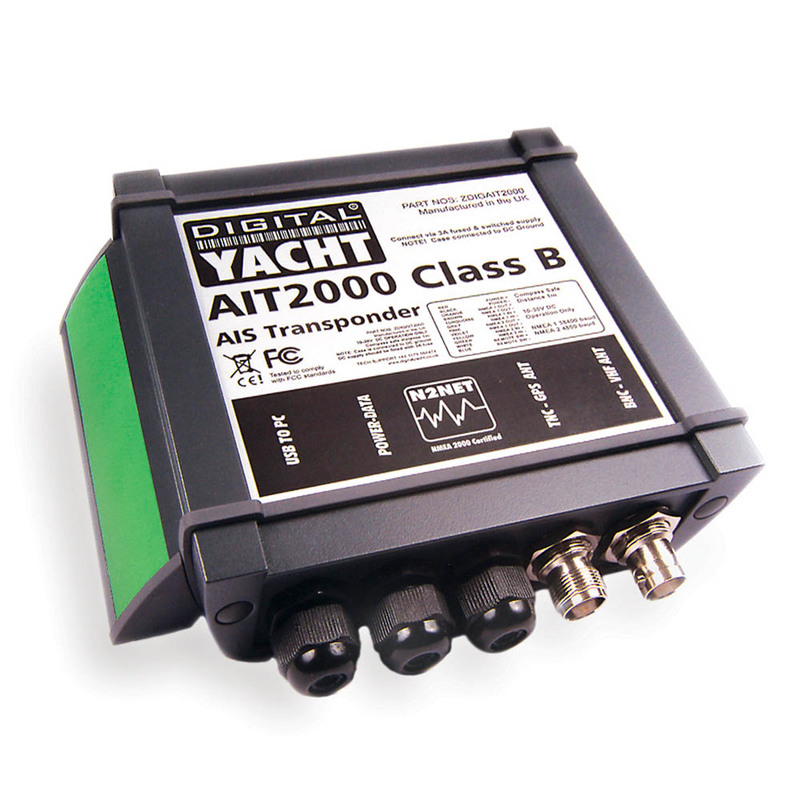 Class B AIS transponders have made a remarkable impact on small craft navigation but many potential users or installers are put off by the requirement for yet another VHF antenna. The new AIT3000 “Nucleus” Class B AIS changes that and incorporates not only a full function Class B transponder but also an antenna splitter allowing the main VHF antenna on the boat to be shared with the AIS and VHF. 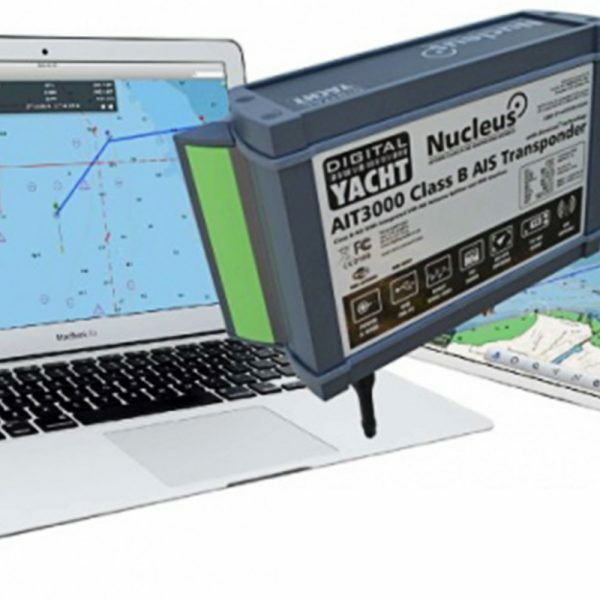 It’s also been designed with the latest interfacing capability including NMEA 0183, NMEA 2000, USB and a WiFi server to allow tablets and iPads to connect – hence the name Nucleus as it becomes the hub for on board navigation. NMEA data from other on bod systems can be multiplexed by the Nucleus and combined on the WiFi link. 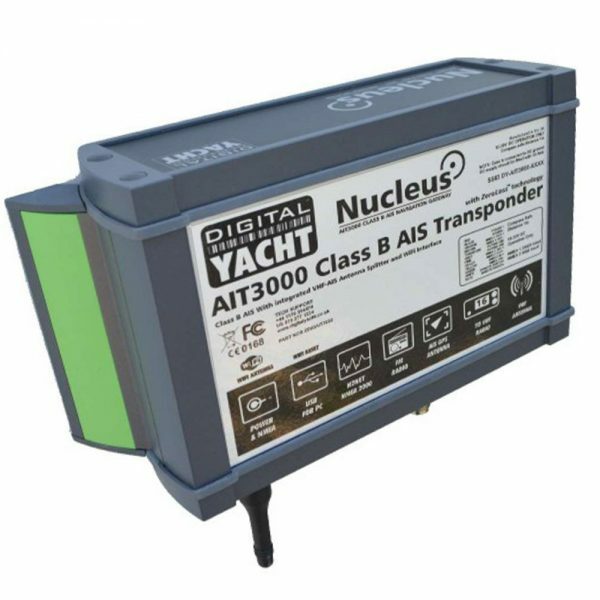 The Nucleus transponder is the World’s first to include patented ZeroLossTM technology for the antenna sharing and a wireless interface for iPad connectivity. 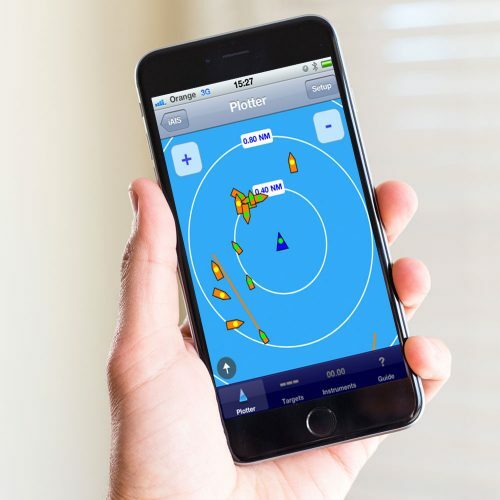 More and more boat owners are utilising an iPad or tablet as either a primary navigation display or as a touch screen repeater for their existing navigation system. 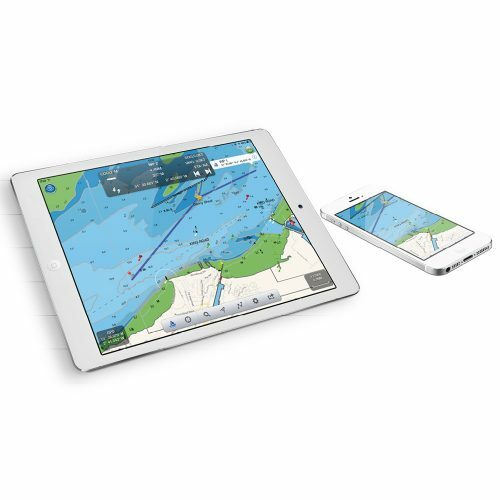 Digital Yacht also offer a free AIS viewing app called iAIS as well as more sophisticated charting apps like NavLink. If you’re an Android user, AISView is also compatible. The NMEA interface allows connection to any AIS compatible chart plotter and USB is available for MAC or PC users as well as allowing programming of the unit with your boat details. Other features include a silence switch option allowing the unit’s transmissions to be stopped while continuing to receive AIS transmissions. It also has an output for a FM stereo radio.